Marlene Monteiro Freitas was born in Cape Verde where she co-founded the Compass dance group. Studied dance in P.A.R.T.S. (Brussels) and at the Calouste Gulbenkian Foundation (Lisbon), where she participated in the choreography course of the Creativity and Artistic Creation Program. In parallel, she worked with the Moinho da Juventude Association in the Cova da Moura neighborhood in Lisbon, in a contemporary dance project. In 2006, she was a grant holder of the Young Creators Program of the National Cultural Center. She worked with: Emmanuelle Huynn (Cribles, 2009, Le Grand Dehors, 2007) Boris Charmatz (Tout Cunningham, 2008), Tânia Carvalho (De mim não posso fugir, paciência!, 2008 ; Orquéstica, 2006; O melhor delas Todas, 2005), Tiago Guedes (Coisas Maravilhosas, 2008), Loïc Touzé (9 , 2007 ; Wet Paint, 2006), Francisco Camacho (More, 2002; Peal, 1999), Jean-Paul Buchieri (Transfer, 2006 ; Cidades Invísiveis, 2002), Ludger Lamers (Drafts, 2000), António Tavares (Danças de Câncer 1999, Fou-náná 1999; Blimundo, 1998), Conceição Nunes (Só pés, 1998). Her last pieces are: Bacchantes – prelude to a purge (2017), Of Ivory and Flesh – Statues Also Suffer (2014), Paradise – Private Collection (2012-13), (M)imosa (2011) with Trajal Harell, François Chaignaud and Cecilia Bengolea, Guintche (2010), Animal Seriousness (2009-10), Uns e Outros (2008), Uncertainty of Certainty (2006), Larvar (2006) and First Printing (2005), works that common denominator of aperture, impurity and intensity. She is co-founder of P.OR.K, a production structure based in Lisbon. 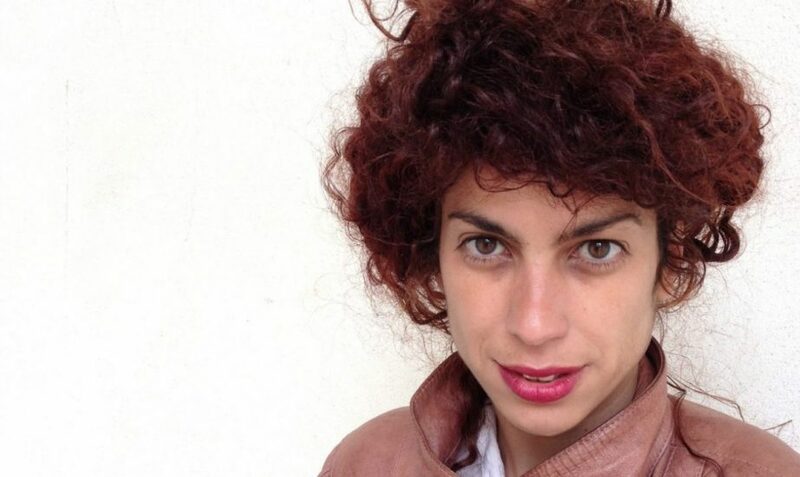 She was awarded the Silver Lion Award at the Venice Dance Biennial in 2018.